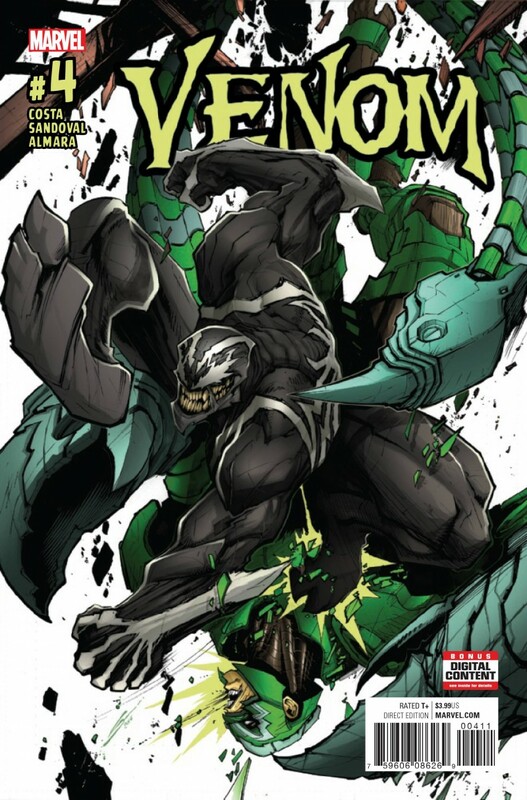 Venom’s back and badder than ever! But people are starting to take notice, including Mac Gargan, who’s suited up as the SCORPION for the first time in years! Also featuring another WEB-SLINGING, WALL-CRAWLING, SPIDER-SENSE-ATIONAL GUEST STAR!